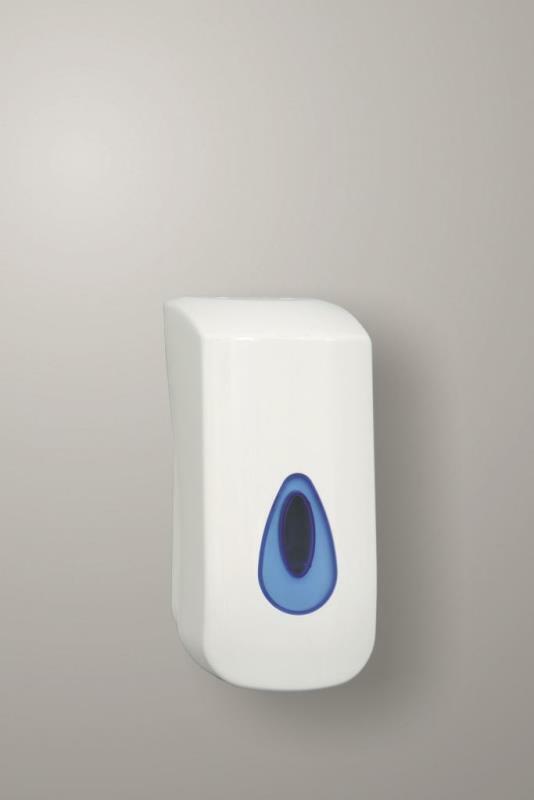 Unique single sheet dispensing, ideal for high trafic washrooms. Lasts longer between refills than many other dispensing systems. 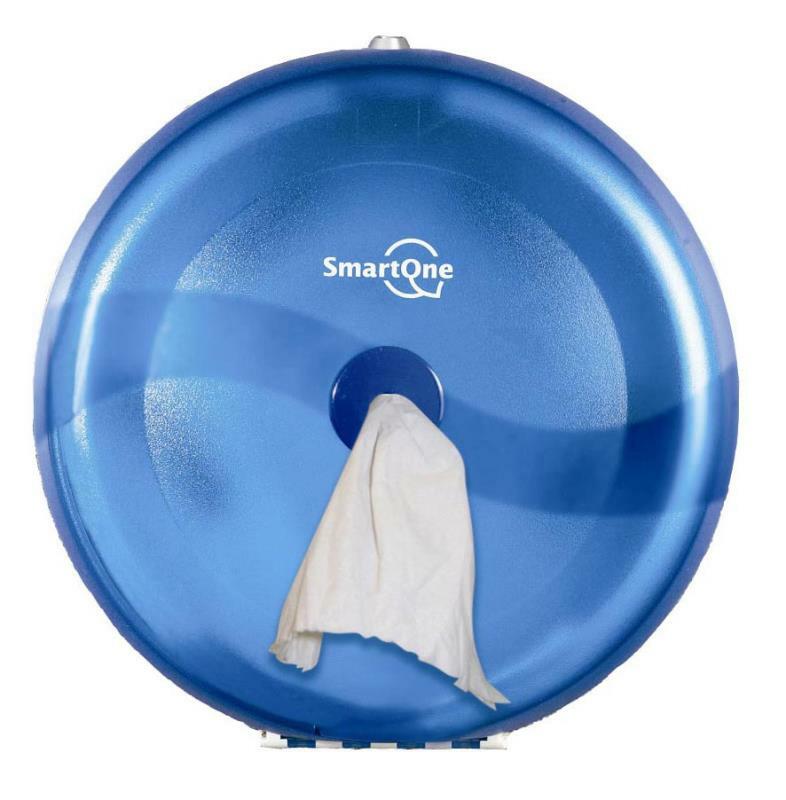 Fully enclosed roll means you only touch the sheet taken, reducing cross contamination. Reduces tissue consumption by 42% compared to standard jumbo. Robust, lockable dispenser which is stylish and contemporary in design.